You are here: Home / Event Information / THANKS for a GREAT REUNION! 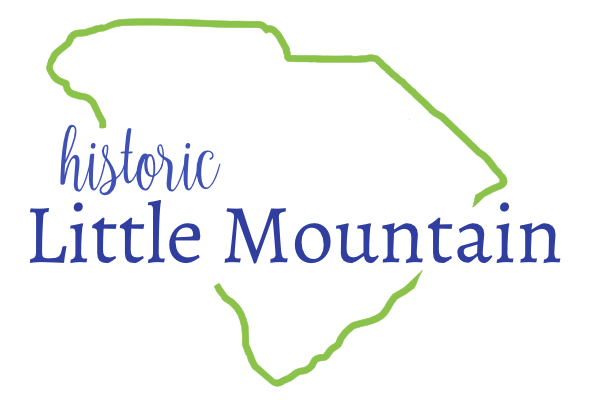 Thanks so much for joining us for the 2018 Little Mountain Reunion Festival. We especially want to thank our volunteers for their hard work, time and dedication!! If you are interested in helping with the 2019 Reunion, please email us!